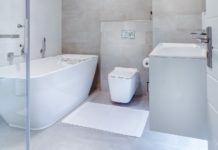 Preventative plumbing maintenance that you can do yourself, will definitely save you money. Pay attention to your drains. 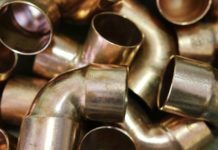 Most plumbing repair calls are for clogged drains. Grease builds up over time and causes clogs. There are preventative measures you can take to counteract grease buildup. There are several products available on the market that have been designed to reduce grease buildup. Experiment with these and find one that works well for you. Regular use, according to directions, can keep you one step ahead of a clogged drain indefinitely. Pouring boiling, sudsy water down the drain periodically will reduce grease buildup. In most cases, hair can be trapped in some sort of screen or drain cover. Talk to your local plumber next time and ask about ways to prevent the hair from getting in the drain. It’s much easier to gather hair off the screen periodically than it is to deal with a clogged pipe. Another costly, but preventable, problem is frozen pipes. Make sure outside pipes are well insulated. 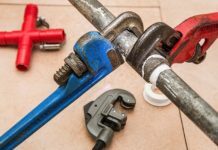 Each fall, when the weather turns colder, disconnect and drain your garden hoses, turn-off the indoor cut-off valve located near the faucet, and open the outdoor faucet. If there is no cut-off valve, consider installing one. Any water left in pipes exposed to below-zero temperatures will freeze. A routine of preventative plumbing maintenance will pay off in the long run.